Please forgive me for sharing specials two weeks in a row! I always want the Question of the Week email to be a source of information for you. I never like it to be too "salesy" but I do like to pass along specials when they come up. May is a good month for specials in the computer world so I'm passing along another special this week. I promise this won't be an every week occurrence! If you live on Florida's Treasure Coast, I just want to mention that tickets for "The King and I" are going fast. Please call us at 772-408-4425 if you need tickets and see below for more information. Monday is Memorial Day and we will be open from 9:00 a.m.-12 Noon only! ​​​​​​​Speaking of hours, we will be announcing Summer Hours shortly. Look for the announcement in next week's Question of the Week. In addition to a great price, we are offering our setup at $74.50 - that's a $20 savings over our normal price. 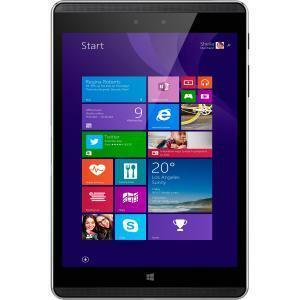 If you'd like to pre-order one of these tablets, please call us at 772-406-4425. 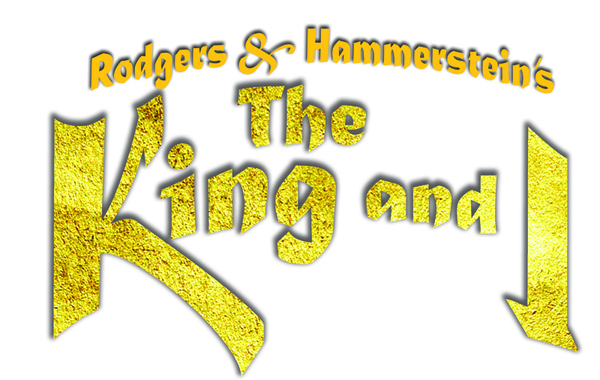 If you live on Florida's Treasure Coast, we have tickets for the St. Lucie County School Board Summer Musical, "The King and I." Tickets are going fast! The two matinees are almost sold out and the show is three weeks away! What could be a better Father's Day gift than some steaks for the grill? I love Chicago Steak House gifts and I'd order them even if I didn't make a $1 when you click on the ad! Hit the banner for some great deals! Question: "I tried to send a Microsoft Word document to a company and they rejected my submission. They sent it back to me explaining that they could only accept it in PDF format. Why wouldn't they accept my Word document?" Answer: Before we can answer this week's question, we need to understand what a PDF file is and why some companies use this format. 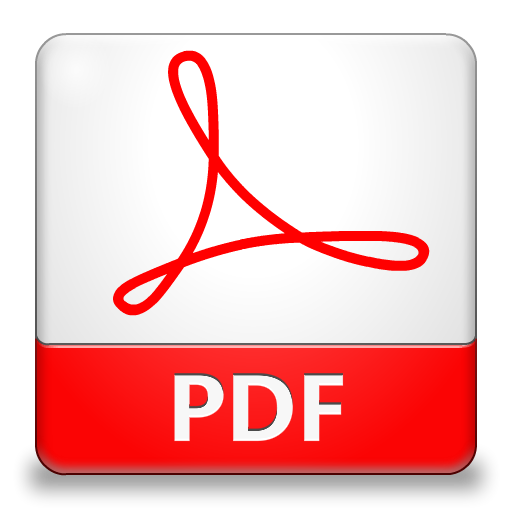 The acronym PDF stands for Portable Document Format. Invented by Adobe, this format is used so that a document can be shared with someone and they can read the document as it was originally written. When a PDF file is created, things like fonts, pictures and layout are embedded into the file. This means the person on the receiving end will see the document without actually having to have the fonts and pictures on their own computer. Let's look at an example. I've created a Word document using a special Christmas font. Click HERE to view the document in Word (You must have Word or an equivalent to view the file.) Did you see the special Christmas font? You would have only seen the actual font if you had the font installed on your computer. Now, I've converted the Word document to a PDF. Click HERE to view it. (Depending on which browser you are using, you may need to click OPEN or SAVE and OPEN. Also, you must have Adobe Reader or similar to view the PDF.) Did you see the special Christmas font that time? Besides keeping a document's format as originally created, another feature of a PDF is security. You can't change a PDF document with a PDF reader (which most computers have). Instead, you would have to have software which not only reads a PDF but allows you to create one, also. Even then, a PDF can be protected by a password, adding to the security. This is the reason lawyers and manufacturers send documents in PDF format. They don't want others to change the wording and/or pictures and then make some bogus claim. The security angle is most likely the reason our customer's Word document was rejected. Questions about PDFs? Send us an email or give us a call at 772-408-4425.